God never said that life would be easy. But He does promise to stay by our side every step of the way. 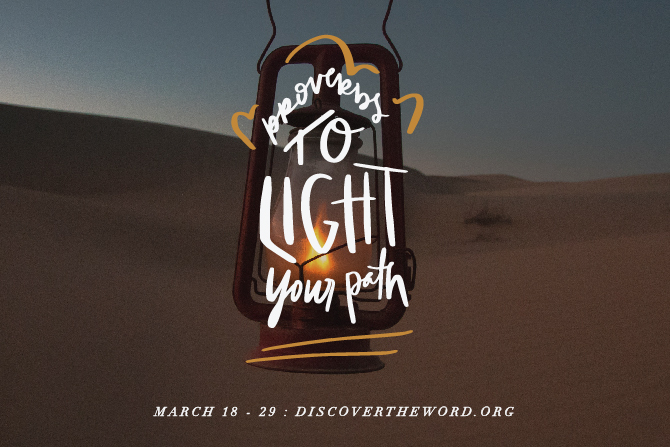 Today on Discover the Word, the team, and author Liz Curtis Higgs discuss what Proverbs 3:6 means when it says “In all your ways, submit to him, and he will make your paths straight.” Don’t miss the powerful conclusion to our series on the Proverbs, today on Discover the Word!